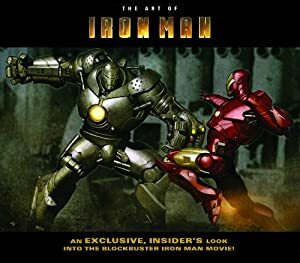 Iron Man was a Marvel movie in 2008. Critically acclaimed and commercially successful, it was the key to launch the Marvel Cinematic Universe. The MCU is a series of strongly interconnected movies (and less-connected TV series) that dominated the 2010s. A good part of the movie hinged on the charismatic performance of actor Robert Downey Jr., who returned to prominence after years of substance abuse nearly destroyed his career. 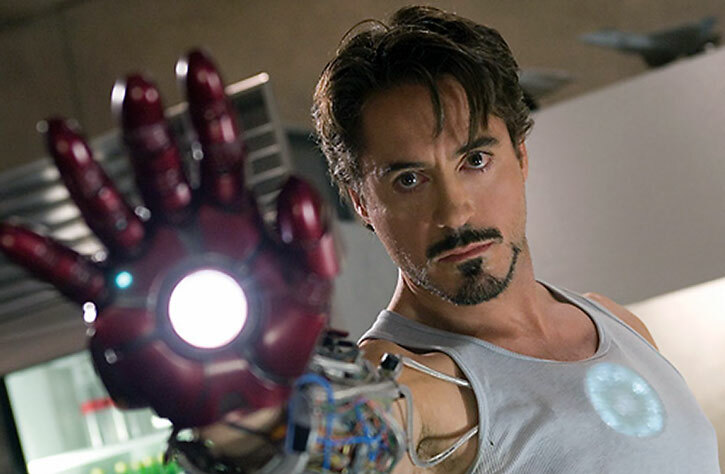 RDJ continued to play Tony Stark in further Iron Man and other MCU movies. Real Name: Anthony “Tony” Stark. Marital Status: Very, very single. Known Relatives: Howard Stark (father, deceased). Base Of Operations: Beach house on Malibu, California coast. Height: 5’9″ Weight: 175 lbs. Stark is a brilliant inventor and business man. Several times during the movie he invents radically new technology such as repulsors, miniaturized arc reactors, and radically advanced power armor with limited resources. These are feats that even brilliant teams with unlimited funding couldn’t duplicate. When he sets his mind to something there is little that he cannot accomplish in very short order. 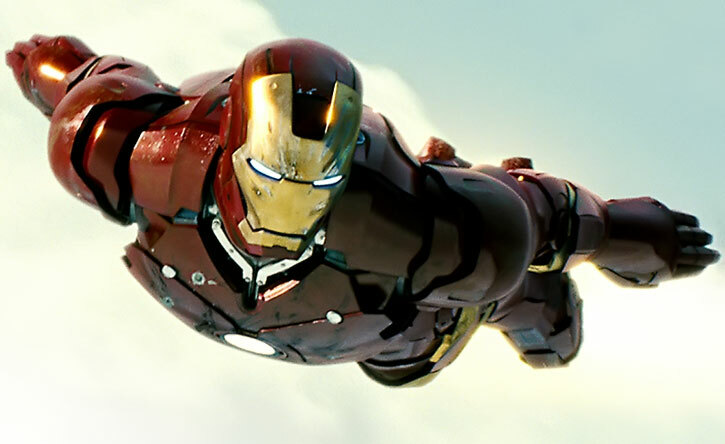 When flying Iron Man he is a one-man army. He can target multiple foes simultaneously with sniper-accuracy, destroy heavy armored vehicles and out-fly US military jet fighters. 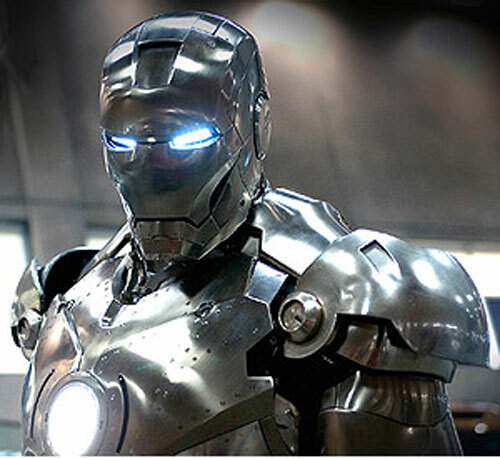 His armor is an extension of his AI, named Jarvis, and has many of its computing functions. The movie trailer in 1080p. Tony Stark was a brilliant weapons designer and industrialist. He was ambushed and kidnapped during a weapons demonstration junket to Afghanistan. He was gravely, nearly fatally injured, with shrapnel was lodged in his chest in such a way that he needed a powerful electromagnet to hold it away from his heart. The warlord who captured Stark wanted him to recreate a new Stark Industries weapons system called Jericho for use by his group, the Ten Rings. 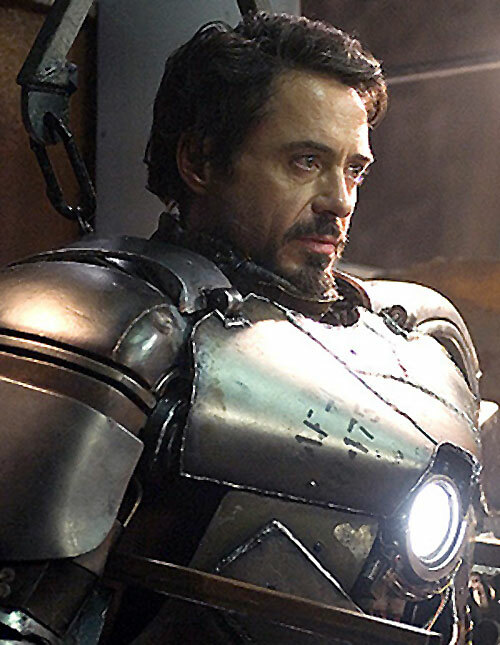 Along with a captive Afghani doctor named Yinsen, Stark instead built a suit of battle armor to escape with. 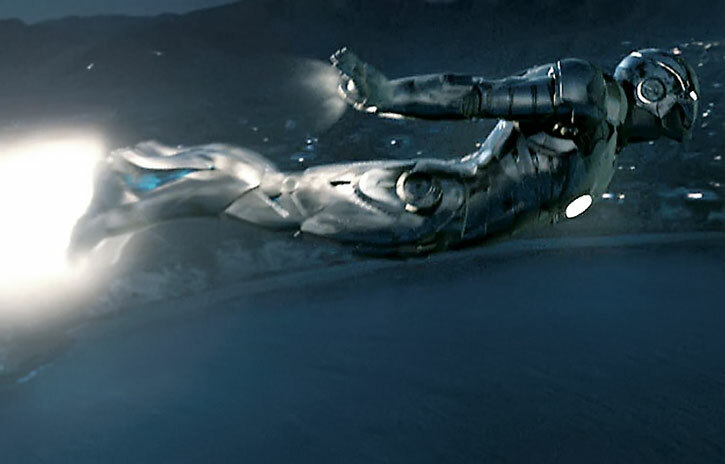 Yinsen was killed and Stark’s armor disintegrated but he got away to a place where the US army could rescue him. After returning to the states Stark had a serious break with his friend and long time business partner Obadiah Stane. Stane wanted to continue to supply weapons to the US military. Stark wanted to get out of the weapons business. He also began work on an upgraded version of the armor he had created to escape the Ten Rings. Stark was later horrified to learn that Stane had been secretly conspiring with the Ten Rings, selling them weapons in secret. His erstwhile mentor was also working to shut Stark out of his own company. 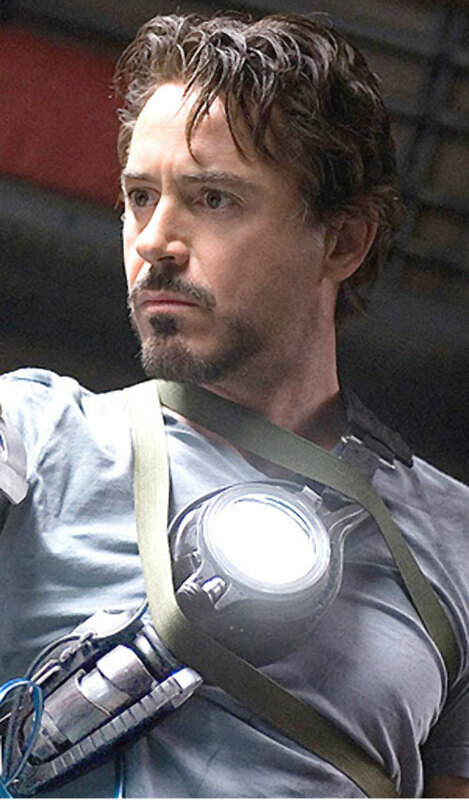 Tony also saw the atrocities being committed in northern Afghanistan by the Ten Rings using Stark Industries weapons. Furious that politics kept the US forces from intervening, he used the Iron Man armor and intervened himself to save Gulmira. This was the village of his friend the late Dr. Yinsen. Iron Man also destroyed any stockpiles of Stark weapons the Ten Rings had in their possession. To bring Stane to justice, Tony and Pepper worked to get files implicating him in the illegal weapons sales. They not only uncovered that evidence but also discovered that Stane had planned Stark’s capture and intended execution in Afghanistan. Furthermore, Stane had acquired remnants of Stark’s first primitive armor from Afghanistan and was using it to build new sets of power armor. 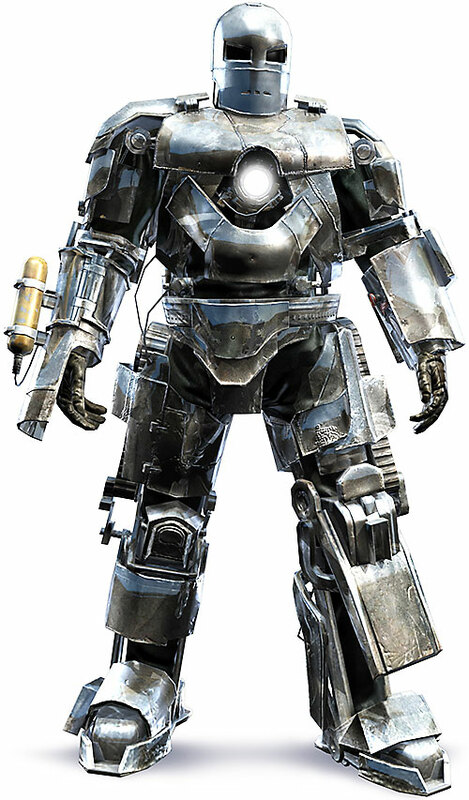 Stark, in the Iron Man armor, clashed with Stane in his version of it, the Iron Monger. The two battled for control of the company and the technology that powered the armor. 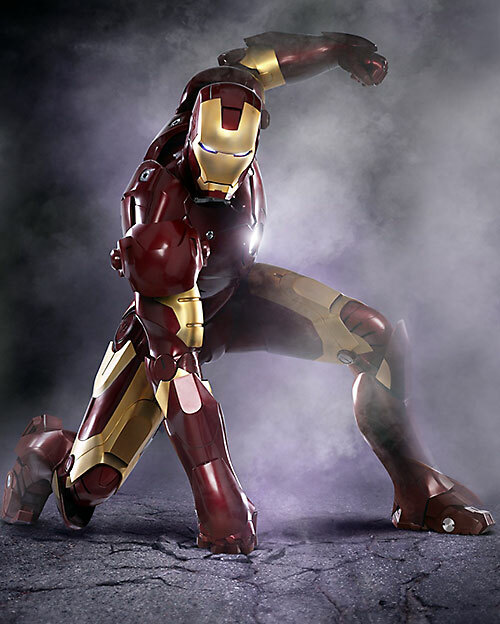 Stark eventually triumphed and came out publicly as Iron Man at a press conference. Soon afterward he was approached by Nick Fury, head of SHIELD, about becoming part of the Avengers Initiative. 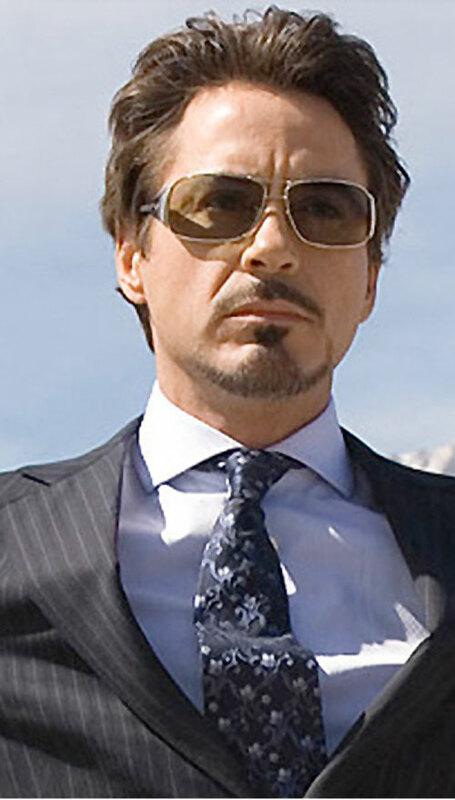 Stark is a good-looking dark-haired man in his early 40s. He does not have not a gym-perfect body (unlike many comics physiques) but he still comes off as tough. He is a speaker of some presence. 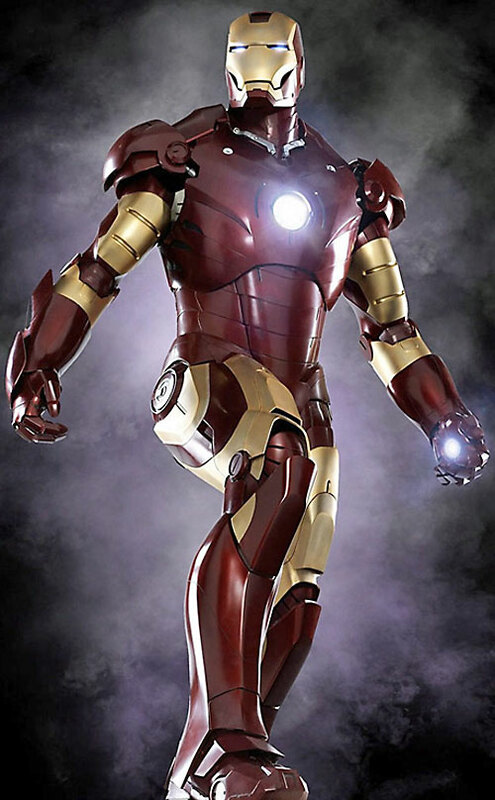 When wearing the Iron Man armor he is a red and gold warrior with a swagger of utter self-confidence. Tony Stark starts the story as a brilliant self-absorbed egotist who never thinks through the implications of what he does. He finishes it as a brilliant self-absorbed egotist who is aware of the implications of his actions. He is complex and knows that he will never be judged by the rules of normal people. In a way he has all the flaws stereotypical of both the rich and the brilliant. Tony thinks of what needs to be done, and then does it. He kills with his own hands without compunction when he decides it is what he needs to do. He has an egotistic ability to throw himself at danger and expect to be able to pull himself through anything. So far he has been right. Stark goes through women like most men change their socks. He is the womanizer that Bruce Wayne pretends to be and he loves it. By the end of the story he may have grown out of this but I doubt it. His one close relationship is with his assistant Pepper. The two never cross the membrane of a true romantic attachment but flirt along the edge of it. Threatening or harming her would land a whole new kind of vengeance on you. Tony Stark had just come back from his captivity in Afghanistan when Lex Luthor’s Everyman Project debuted. Luthor was creating new meta-humans he could control. Stark witnessed Lexcorp’s new Infinity Inc in action and was struck by their utter lack of personal responsibility. He was also struck by Stan Lee’s maxim: With great power comes great responsibility. This caused him to invent Iron Man and later War Machine. Not only did he have wrongs to right in Afghanistan, but he also saw the need for a hedge against the growing proliferation of super beings with no training and questionable morals. He worked briefly with John Henry Irons during the disaster recovery in Burma. Attractive, Confidant (Virginia “Pepper” Potts), Connoisseur, Genius, Pet (Jarvis), Popularity. Stark Industries (High), USAF Lt. Colonel Jim Rhodes (High), US Military (Low). 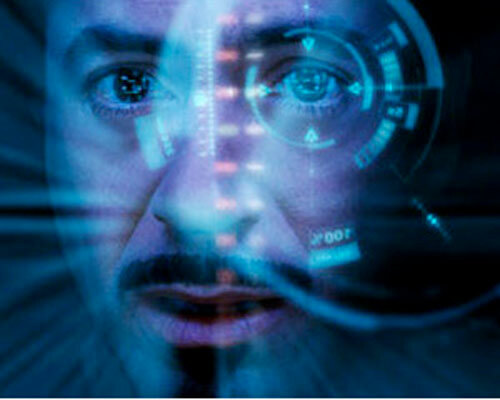 Fatal Vulnerability (If Stark does not have his arc reactor plugged into his chest he will die, No Range). Loss Vulnerability (All Acting Values drop to 1 AP when he is without the arc reactor); MIA (the party life early only), Public Identity. Power Armor skill can sub for Dex while wearing the suit. All Powers have no AV — use Power Armor Skill instead. Energy Blast (Arc-beam) represents blasts fired directly from the port in the armor’s chest plate and has Lack of Control (-1CS). Flash only affects radar or other targeting systems and has Ammo: 04. Projectile Weapons has its own AV but requires an Automatic Action to target. Projectile Weapons has Multi-Attack 2 (+2 FC). Repulsors cannot be fired at flight speeds higher than 9 APs. Artist (Actor) is only usable to disguise the wearer’s voice with a heavy metallic timbre. 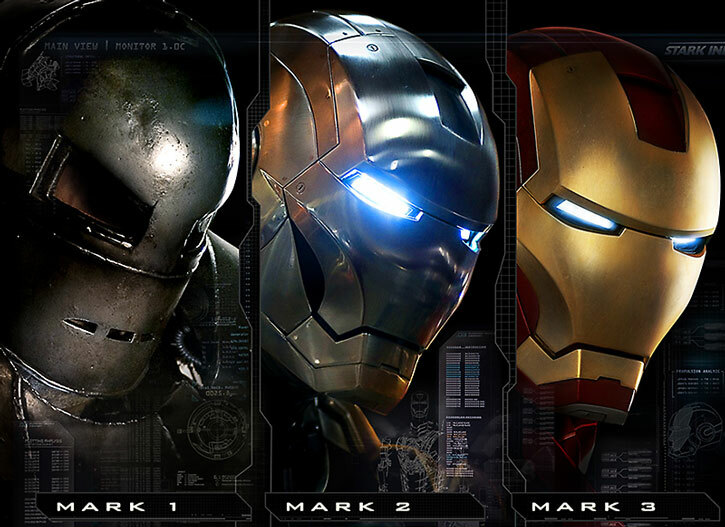 Equipping the suit takes 4 phases and Stark’s AI, Jarvis. 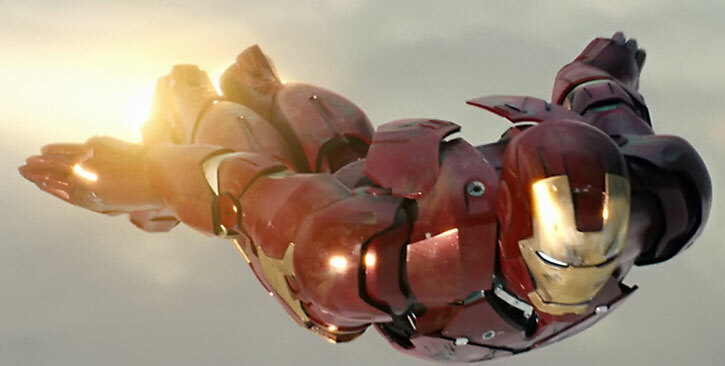 Suit is powered by an arc reactor in Stark’s chest — If it fails his vulnerabilities trigger (see Power complication below). The armor’s gauntlets contain at least one ANTI-TANK MINI-MISSILE [BODY 04, Bomb: 09, Sharpness (Bomb): 04, Grenade Drawback], possibly more]. 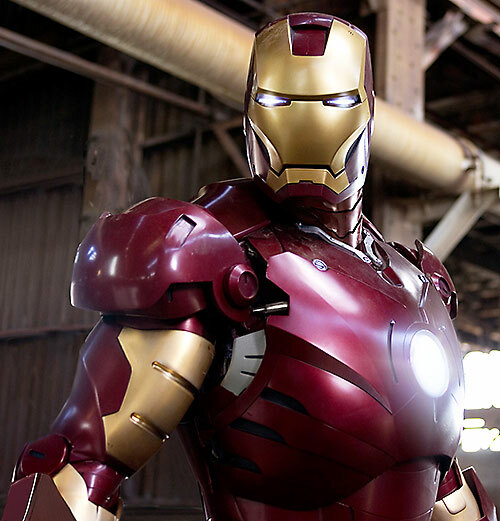 This first revision of the Iron Man armor served as a testbed for the many advances that Stark made on the Mark I. 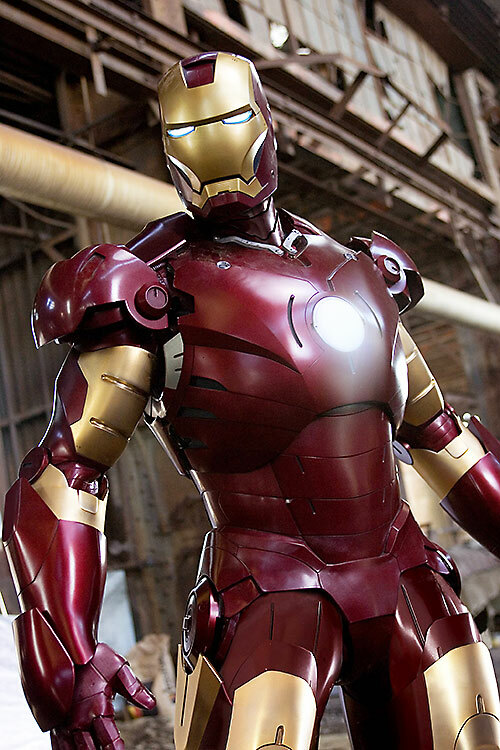 Developing this armor helped Stark discover various technical difficulties such as the armor’s vulnerability to low temperatures during high-altitude flight which were compensated for in the Mark III’s design. Maximum DEX while wearing the Mark I Armor is 04 APs. Flame Project has No AV — use Power Armor Skill instead. Flame Project only has a Range of 03. Flight has an R# of 07, rolled every phase that Flight is used. 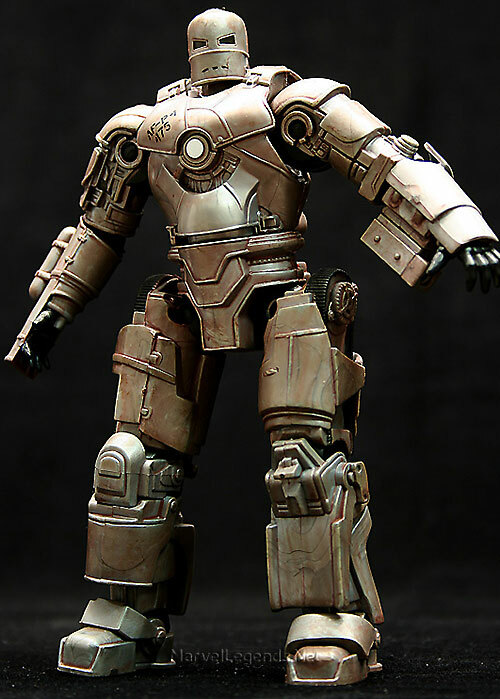 Stark built this first crude power armor out of scrap under the guise of assembling a makeshift Jericho weapon system for his captors, using it to escape the terrorist group’s prison camp. Though the armor was utterly demolished in the getaway, it still inspired Stark to create subsequent, vastly superior, models. JARVIS SYSTEM [STR 05, BODY 09, INT 06, INF 04, Data Storage 18, Gadgetry: 05, 17 AP Laboratory]. 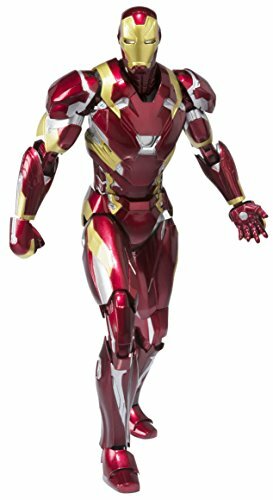 The Jarvis system is the AI that runs Stark’s penthouse as well as his armor. It can use a pair of industrial manufacturing robots to build Stark’s designs or act as remote hands. Jarvis has a very advanced speech recognition system and quite a bit of personality. Jarvis will only respond to authorized personnel. There is no easy answer for Stark’s motivation so I like the dichotomy of Uphold the Good/Thrill of adventure. It has been suggested that Stark should have Artist (Musician): 03. I do not think so but feel free to add it if you feel it is warranted. The DCU section (which I have been known to make the longest part of the W/U) has a very up-to-the-minute feel I like. 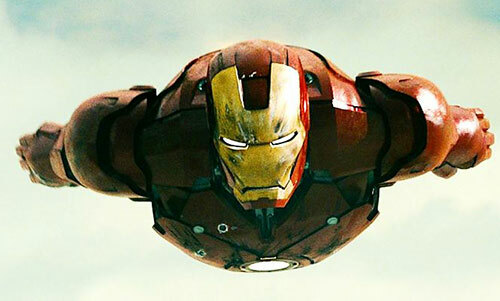 During the last battle of the movie Tony had to use a vastly weaker battery (the first miniature arc reactor) to power the suit. This left him on a countdown of power functionality, with Flight burning up energy quicker than anything else. It caused all powers to have Serious Burnout and risked triggering his Fatal Vulnerability. By Mike Winkler and Roy Cowan. 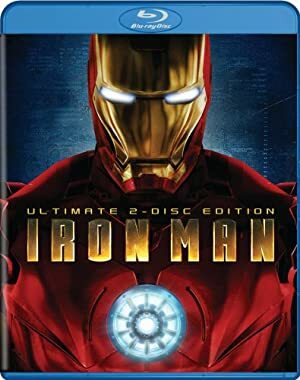 Source of Character: 2008 Iron Man Movie, character played by Robert Downey, Jr..
Helper(s): Azrael, William Chamberlin, Chris Cottingham, Roy Cowan, Michael Davis, Derek Estabrook, Adam Fuqua, Woodrow Hill, Eric Langendorff, Peter S Piispanen.